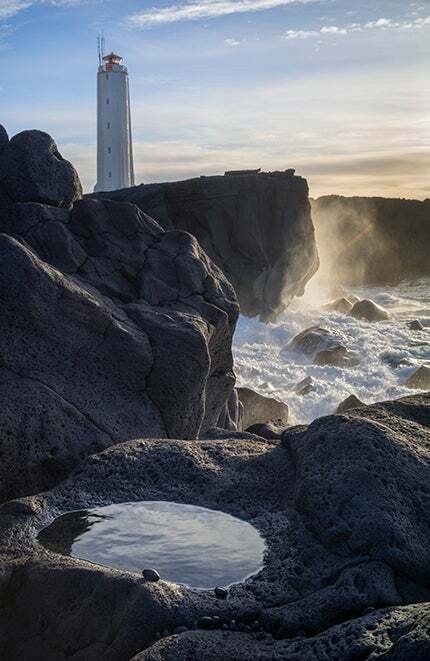 To mark the launch of the Sony Alpha 7 and 7R, landscape photographer Joe Cornish has taken a selection of shots of Icelandic and Scottish scenery. 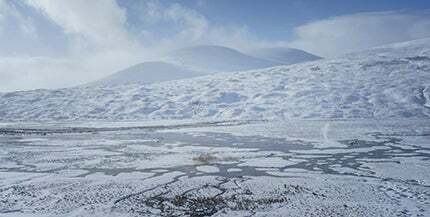 These images form part of a series of photography commissions for the Sony Alpha 7 Full Frame Photography Academy, a selection of photographers also including Bay Garnett, Joshua Hoffine and Gavin Evans. 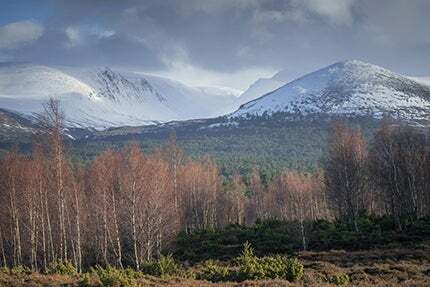 Joe’s Scottish images were taken in the northern slopes of the Scottish Cairngorns, including deep glens that run into the mountains. 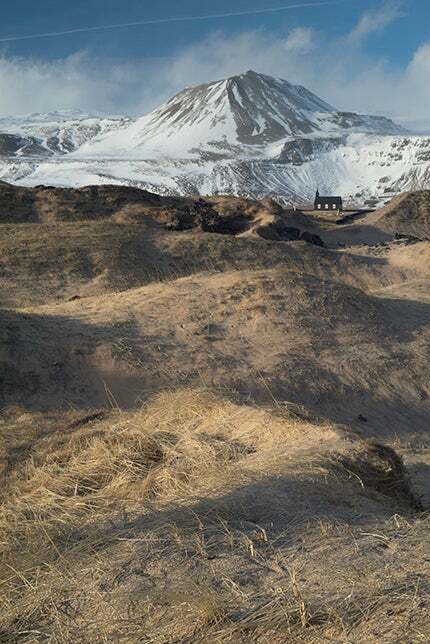 The Icelandic shots are taken on the southern coastal strip of the island, featuring volcanic mountains, enormous glaciers and black sand beaches. 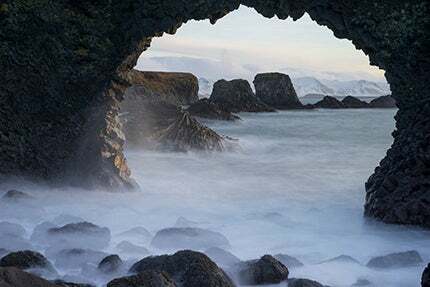 For a chance to attend a free landscape and portrait seminar with Joe Cornish and the Sony Alpha 7, head over here.